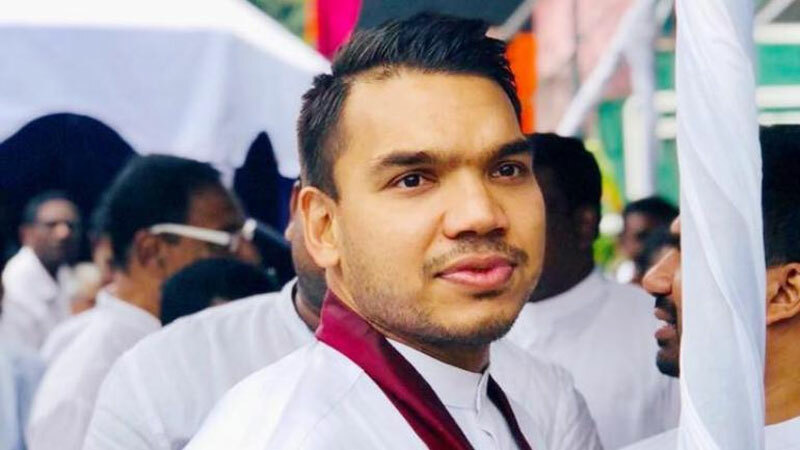 United Peoples Freedom Alliance (UPFA) Parliamentarian Namal Rajapaksa was questioned by the Criminal Investigation Division (CID) yesterday over the alleged plot to assassinate the President. In a tweet, Namal Rajapaksa MP said he was questioned by the CID for a few hours on the assassination plot against the President based on the information provided by the Indian national who is in custody. “I hope there will be an independent investigation to this as this concerns national security & diplomatic relations” he said.